Cleaning floors today has become more convenient with technology helping out. Aside from more powerful vacuum cleaners, there are also robot cleaners that are becoming more and more popular. 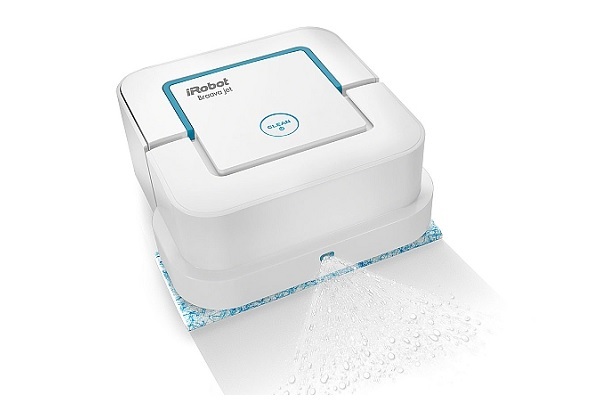 One of the recent ones being launched is the new iRobot Braava Jet 240 robot cleaner. The new iRobot Braava Jet 240 is not a typical robot cleaner. It does not function as a vacuum cleaner. You can consider it as a mopping robot instead. The iRobot Braava Jet 240 features an attached cleaning pad that captures the dirt, grime and stains that it passes while it mops. It cleans in a systematic pattern that allows it to cover the entire floor area and ensures that no part of the floor is left uncleaned. The mopping robot also includes wet mopping as part of it functions. It can also spray water or a liquid cleaner into hard-to-clean grime and stains it detects on the floor. 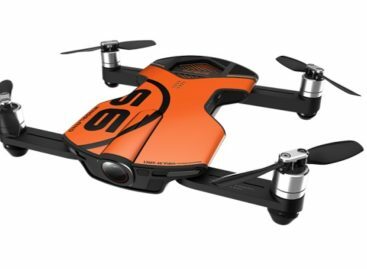 The iRobot Braava Jet 240’s square and compact design allows it to get into every nook and cranny and can also avoid obstacles. 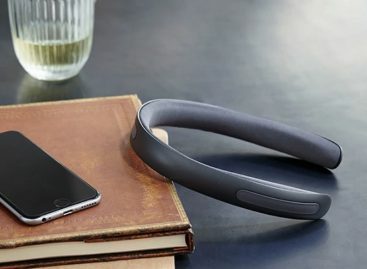 Thanks to its sensors, it can clean around furniture, walls, and other fixtures. This mopping robot is ideal for use in different floor types as well as in toilets, bathrooms and kitchens. Three types of cleaning pads allow three different ways of cleaning floors. And since the mopping robot does the cleaning automatically, users can spend time doing other more meaningful tasks other than cleaning or mopping floors. The iRobot Braava Jet 240 is available at the iRobot site for $200.